SECO/WARWICK has been granted the Intelligent Development Award 2017 for the development of the innovative UniCase Master® system, which challenges traditional heat treatment methods. 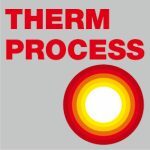 It significantly reduces the mechanical distortion created during the heat treatment process of hardening, in result the automotive industry can save billions of euros a year. The award was handed to SECO/WARWICK, on 23rd October at the Gala of the Polish Intelligent Development Award 2017, a prestigious event that constitutes a meeting point for business and science, bringing together leaders of development and investment, who give the direction of the innovative economy. 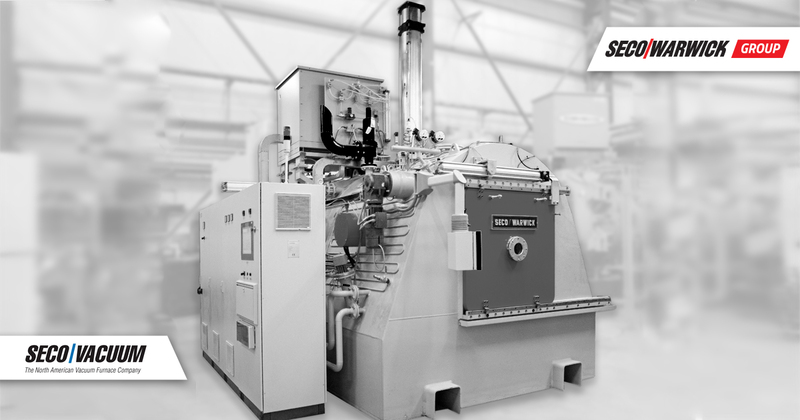 The UniCase Master®, which has been recognized by the Intelligent Development Program chapter, is the latest technology for continuous heat treatment based on vacuum carburizing and tempering in high pressure gas. It is used mainly in the automotive industry for hardening toothed gears and bearing rings. 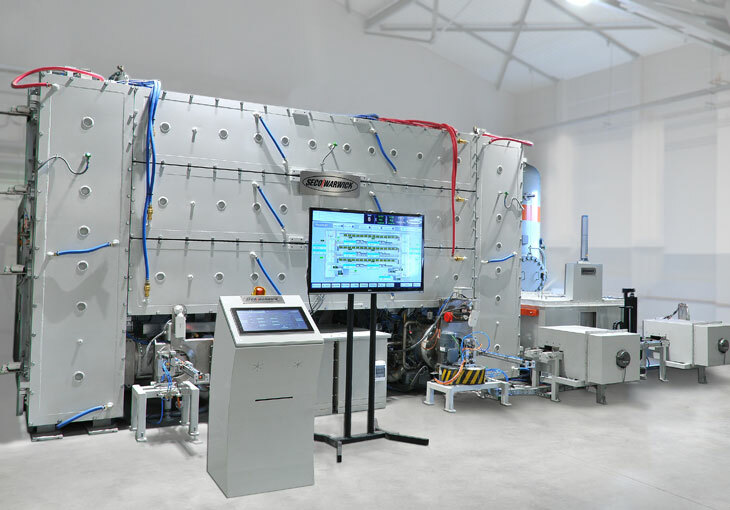 “Unlike conventional methods, UniCase Master® ensures high repeatability, and thanks to a dedicated, single chamber detail equipped with an omnidirectional gas cooling system with simultaneous 4D Quenching, minimizing such common and cumbersome hardening deformations,” explains Maciej Korecki, Vice President, Segment of Vacuum Equipment, SECO/WARWICK. Hardening of steel parts by carburizing and hardening is the most common heat treatment technology used in mass production of mechanical transmission components such as gear wheels, shafts, rings, etc. Traditional hardening is based on atmospheric carburization and oil hardening – a process characterized by low precision and accuracy as well as large deformations that require expensive finishing. At present, the factories spend about 20 billion euros per year only on repairing distortion. Hardening deformation correction is one of the most expensive processes in gearbox manufacturing. 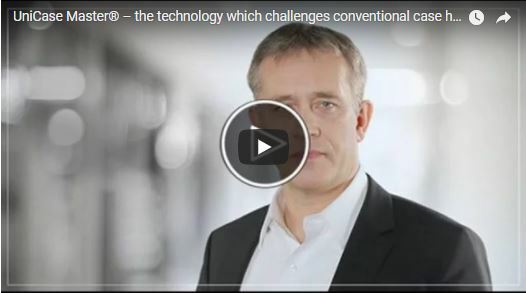 SECO/WARWICK’s technology eliminates all the weaknesses of traditional methods, so that using the innovative UniCase Master system will allow the entire automotive industry to save billions of euros a year. “The experience gained from the various parts demonstrates the perfect precision and reproducibility of the results and reduction of deformation to such an extent that some finishing operations can be completely eliminated,” emphasizes Maciej Korecki.